Do you know what is the ultimate aim of every organization in the industry? The answer is pretty simple – maximizing profits. However, we all know that it’s easier said than done. To maximize your profits and returns, you must have a solid business strategy ready at hand and all the requisite resources to help realize your master plan. Building a successful business can be overwhelming as there are thousands of things to take care of. This is where offshore development services can provide you with a competitive edge in the market. What is Offshore Product Development? Offshore Product Development (OPD) is not a new concept – it has been around us for decades under the guise of outsourcing. The concept started gaining pace back in the 1980s when American and European companies started harnessing cheap labor from countries like India and China. Today, Independent Software Vendors (ISVs) do not just create opportunities for minimized costs, but they also ensure that your ROI increases to a significant extent. Offshore development services allow ISVs and IT companies to allocate their resources adequately and in the right avenues to maximize the ROI. The primary aim of OPD is to free up the resources to develop quality products optimizing the ROI as well as retaining customers. How Can Offshore Development Services Help Increase Your ROI? Offshore development services of ISVs create better opportunities for resource allocation and management. Trained professionals with domain-specific expertise and sound technical knowledge make the best support team for a company’s product development requirements. With extensive knowledge of the industry backed by years of experience, ISVs guarantee timely delivery and deployment of products, without causing any extra spill in the budget. Apart from this, one of the most interesting features of offshore development services is that they foster innovation. This is highly important as a faster product development would allow you to introduce cutting-edge products and services in the market, thereby giving you a competitive advantage over your rivals. Today, more and more ISVs are inclining towards OPD, the major reason being, it paves way for cost optimization. It is a known fact that hiring a new in-house team means added overhead expenses. Hiring a team includes the cost of buying additional office space, software/hardware equipment, etc. Also, many projects come with short-term commitments. In such cases, creating a full-blown in-house team is not feasible. It only increases the overhead cost while pulling down your ROI. 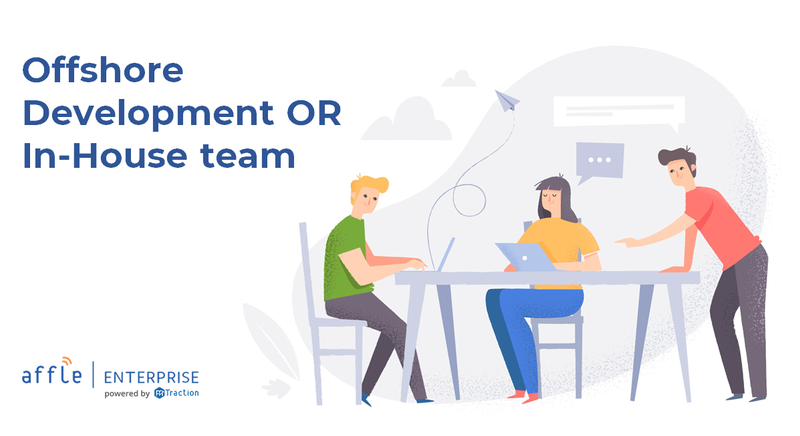 So, rather than going through the trouble of creating an in-house team, it’s way easier to partner with a trusted offshore development service provider who is fully equipped with all the necessary technical and manual resources. As they take care of managing and handling your resources to help build innovative products, you can shift your focus on fortifying the other core aspects of your business. In the long run, your ROI is bound to increase as you are able to better manage your resources while shedding off unnecessary overhead costs. 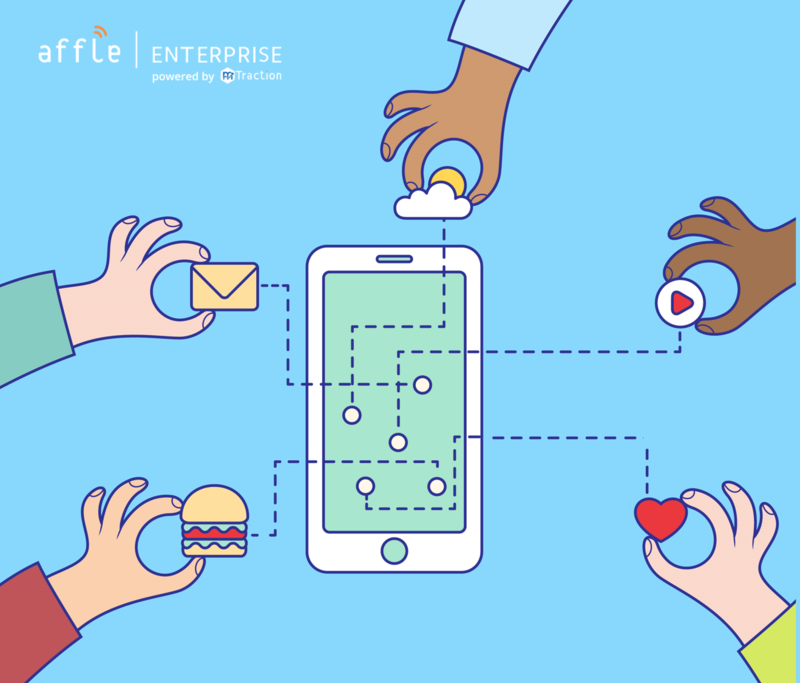 We at Affle Enterprise have developed applications for enterprises and startups, each built for a custom use case. 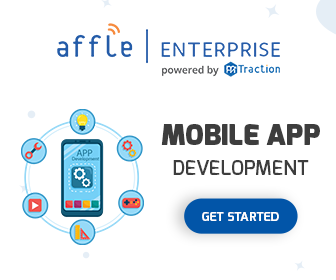 For any queries regarding enterprise app development, drop us a line at enterprise@affle.com.